Welcome! Beth Wade is Charlotte’s premier baby, maternity and newborn photographer specializing in artistic custom family photography. As a professional photographer, Beth captures maternity, newborn, baby and family portraits in Charlotte, North Carolina, Lake Wylie-Fort Mill-Tega Cay, South Carolina and all surrounding areas. Beth Wade Photography is located outside Charlotte, NC in Lake Wylie, SC. Limited number of sessions available each month. Please reserve your due date while you are still pregnant! My style is custom photography as an art form. My goal is to deliver unique portraits that are artistic, natural and dreamy. Newborns are my absolute favorite subject to photograph! It takes a certain personality type to be a great newborn photographer. The one word used most by my clients to describe me is “patient“. My time with you and your new baby is never rushed. I have been trained for newborn photography posing and proper technique to ensure your baby is safe during our session. I also have three children of my own and feel completely at ease holding and calming your baby. The first two weeks of your baby’s life is such a special time (and such a blur)! Your baby will never be this small, cuddley, sleepy, curly and perfectly new again! I want to capture those tiny details, special moments and little expressions in custom photography that you will love forever. Newborns are photographed within the first 2 weeks after birth – it is important to contact me before your baby arrives! All booked newborn clients receive a complimentary photography baby registry for their session. 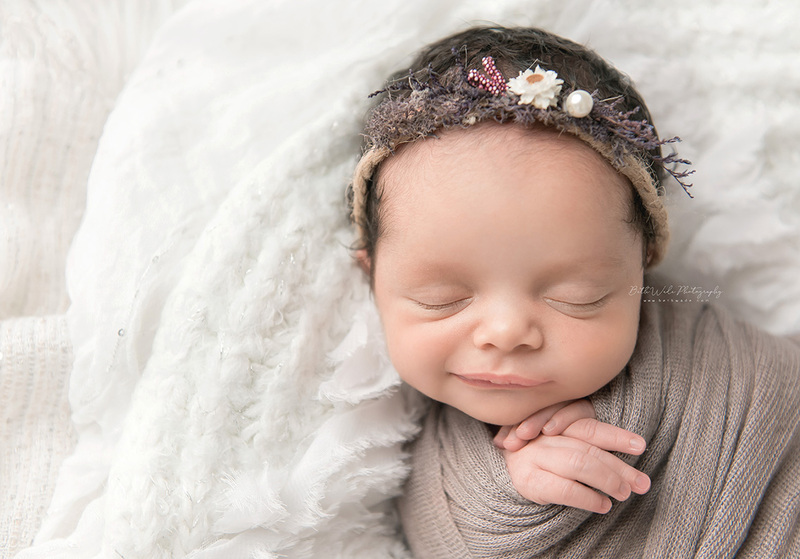 Each newborn photography session will be at my studio (in-home requires a travel fee). You can expect your session to last 2 hours. Newborns are best photographed in the buff so no need to buy new outfits for the shoot! I have a variety of blankets, wraps and accessories to use. I welcome parents to bring any special family or heirloom pieces you might like to incorporate. I will take care of everything else! Most clients tell me they had no idea how much preparation and detail goes into a newborn shoot. I take pride in making sure your photos are a unique reflection of your newborn. I will post a same day quick ‘sneak peek’ on my facebook page or blog highlighting a few photos from your session! I am also pleased to offer a generous referral program – your recommendation to friends and family is the highest compliment you can give! Please contact me with any questions – I look forward to photographing your new baby! Beth Wade is a Charlotte NC professional photographer who enjoys shooting unique and exceptional portraits of newborn babies, pregnant mothers, children and families as well as fresh 48/hospital photography in North Carolina. Beth Wade Photography’s studio is located in Lake Wylie. All newborn, maternity and baby photography sessions are held at 33 Newriver Trace. Beth Wade serves clients who travel from all over the United States, including North and South Carolina, Georgia, and Virginia. Within the Charlotte Metro and surrounding areas, Beth’s clients are from all cities including Lake Wylie, Lake Norman, Huntersville, Matthews, Mint Hill, Indian Trail, Waxhaw, Monroe, Fort Mill, Rock Hill and Concord. Beth Wade Photography takes an artistic, fine art approach to your photography session. Each image is treated like a work of art and hand edited to the finest detail. We want you to love your images and provide an in-home meeting with our professional consultant who will help you decide how to display your new artwork. 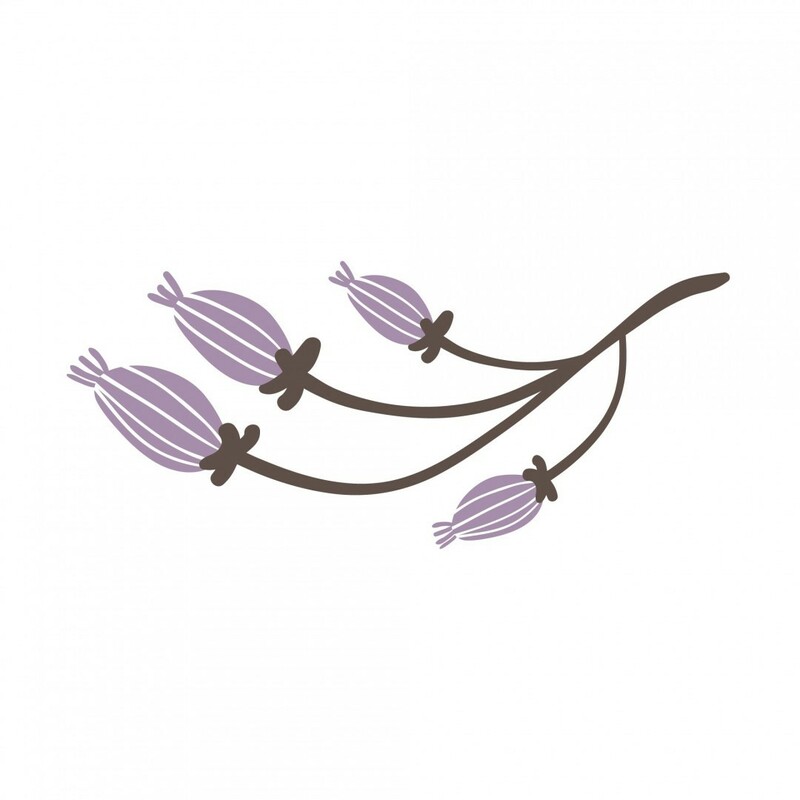 Our product consultant Tiffany Durst travels to clients in Charlotte NC and surrounding Charlotte areas, providing you with heirloom family photography products to treasure for years to come. If you are pregnant and looking for a photographer who specializes in maternity or newborn portraits in Charlotte NC, contact Beth Wade. Beth Wade Photography is Charlotte’s Premier Maternity and Newborn Photographer. Her clients include prominent NFL athletes, business and political figures. Be sure to schedule your newborn photo shoot while you are still pregnant! Your session will be held during the first two weeks of your baby’s life. 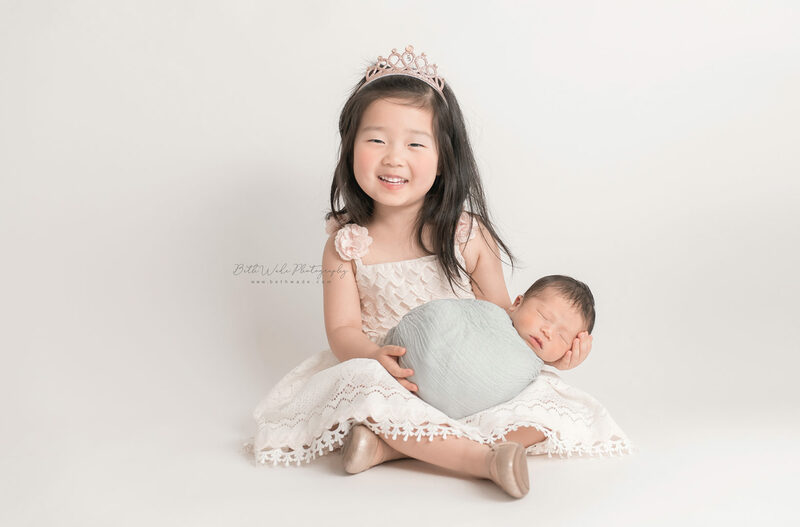 In addition to maternity, newborn, child and family photography, Beth would be honored to capture your baby’s first 24-48 hours in this wonderful world. The first 48 hours at your hospital, home or birth center are a blur! Beth Wade captures these memories forever with a fresh 48/birth photography session. Beth travels and photographs hospital, in-home or birth center sessions in Charlotte and the Charlotte NC surrounding areas. Beth Wade is also the best photographer for your child’s milestones. She has an extensive portfolio of 6 month sitter sessions, 1 year cake smashes and all ages thereafter. Beth loves working with older children and prioritizes family photography sessions from her past clients. Her clients come back year after year to get the same high quality of service and professionalism in their images.